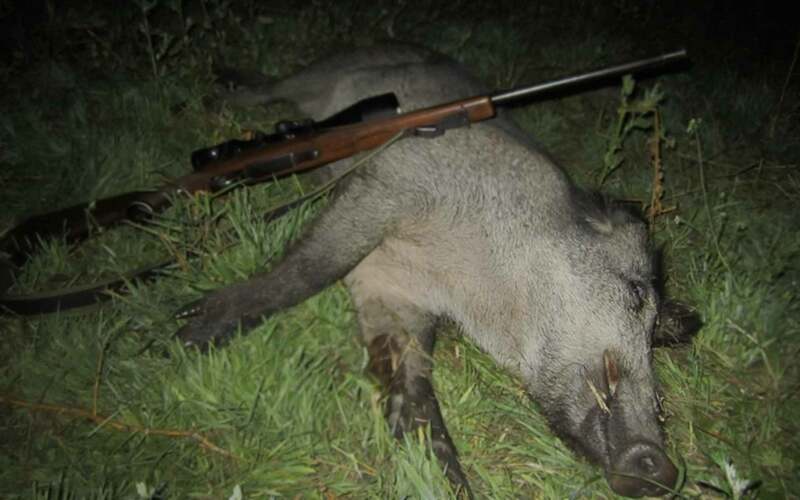 Wild boars are increasing and they are found all over southern and eastern Finland. The densest population is in eastern Finland, bordering Russia. This is also where wild boars initially arrived to Finland. 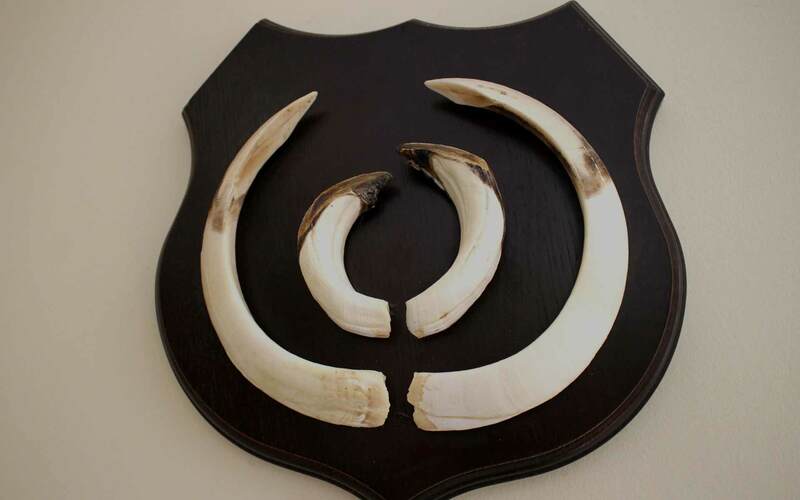 Wild boar hunts can be arranged if requested, please let us know. Hunting season: Open season all year round. Females with piglets are protected.